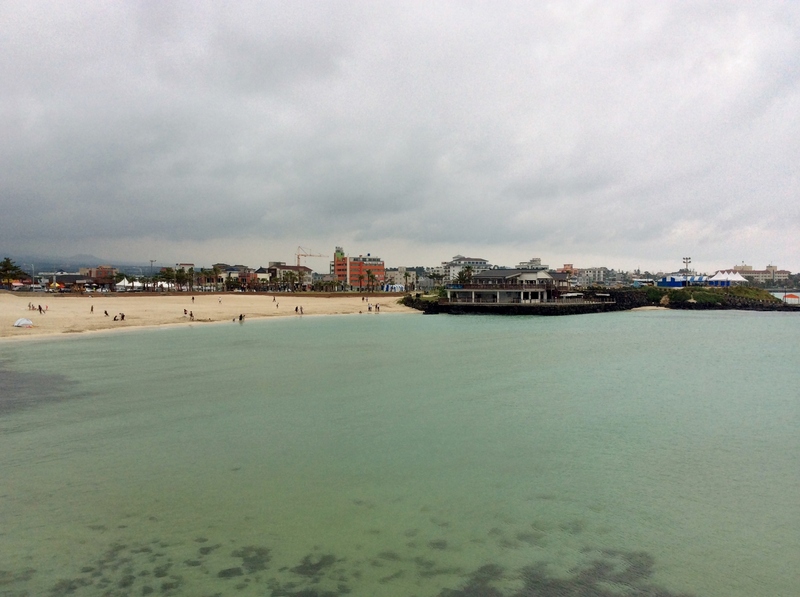 As Hamdeok and Iho Beaches are located pretty close to the Jeju City, these beaches attract lots of locals as well as tourists. 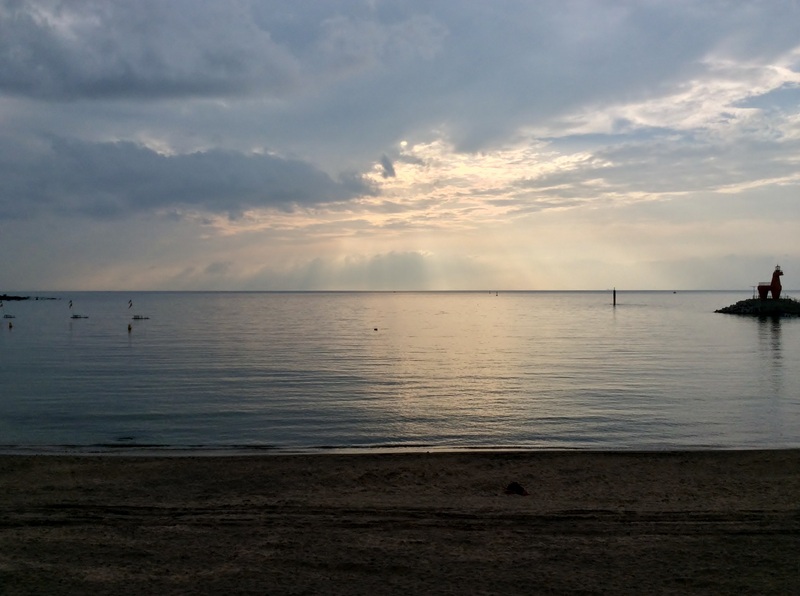 Since both of the beaches are pretty much crowded in the summer, I recommend visiting these beaches during weekdays. 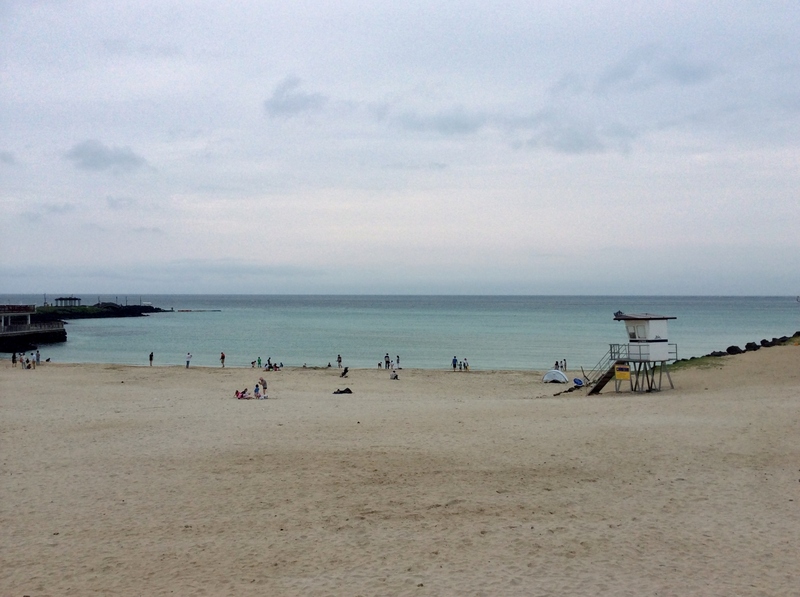 I decided to visit more local beach first, so I headed to Gimnyeong Beach not far away from Hamdeok. 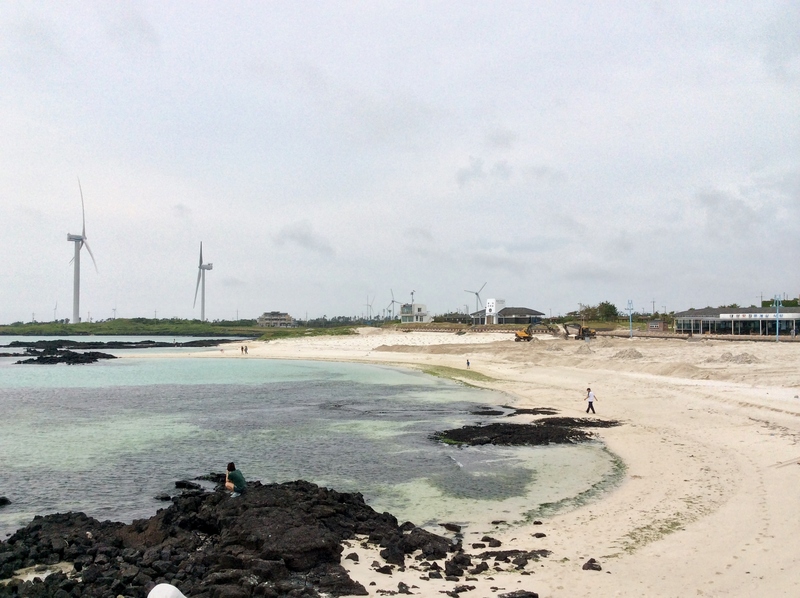 To my disappointment, Gimnyeong was being renovated with excavators before the beach opened in July(Beaches in Jeju have ‘opening seasons’). 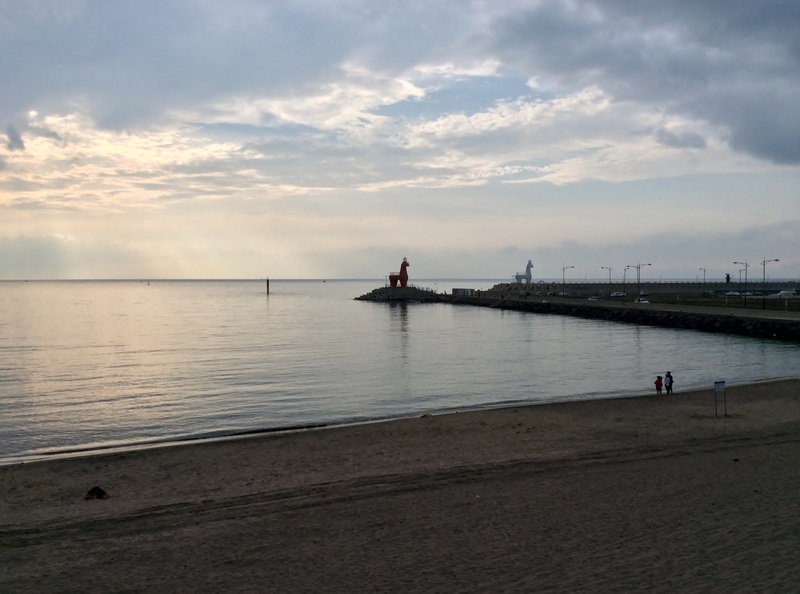 So I moved to Hamdeok Beach right away after taking some photos. 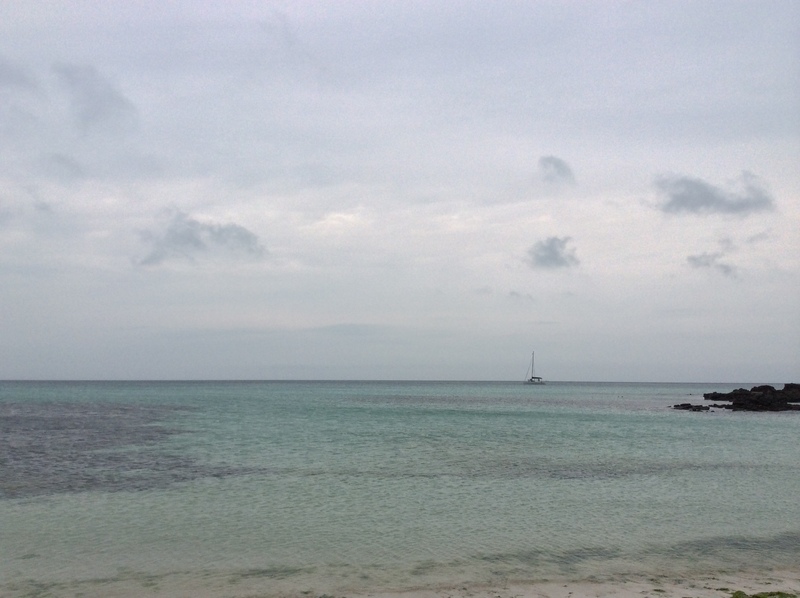 Even though I visited Hamdeok Beach many times when young, seeing the Hamdeok Beach again gave me a refreshed feeling. 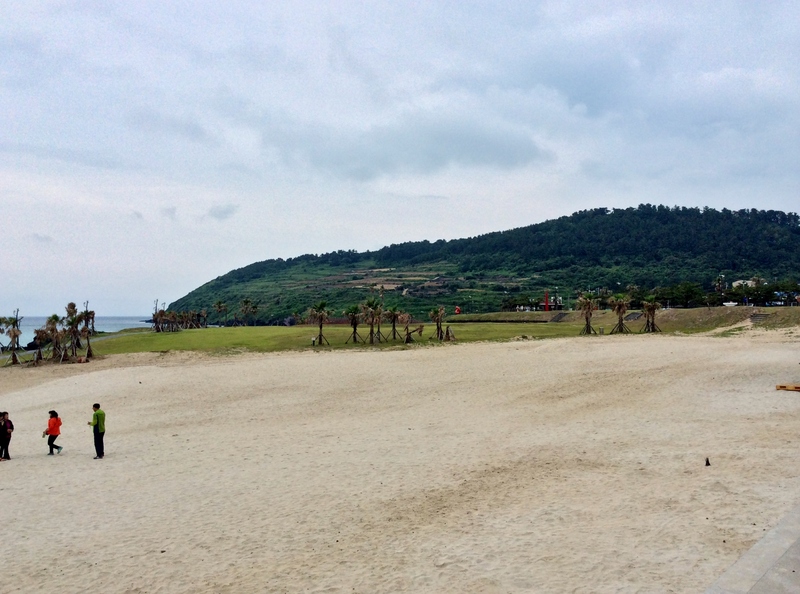 After all, I totally forgot how the Hamdeok Beach seemed after more than 10 years. 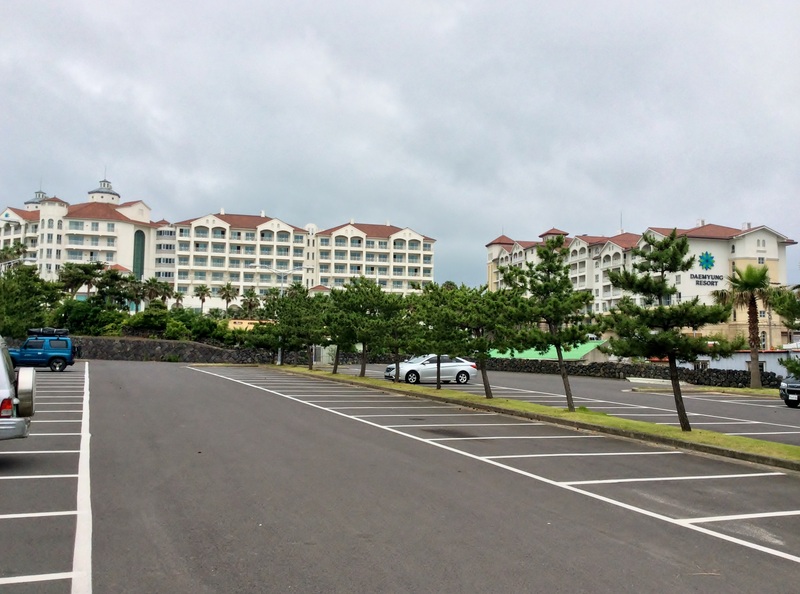 Hamdeok area had been developed a lot for the last 10 years, with more guesthouses and coffee shops. 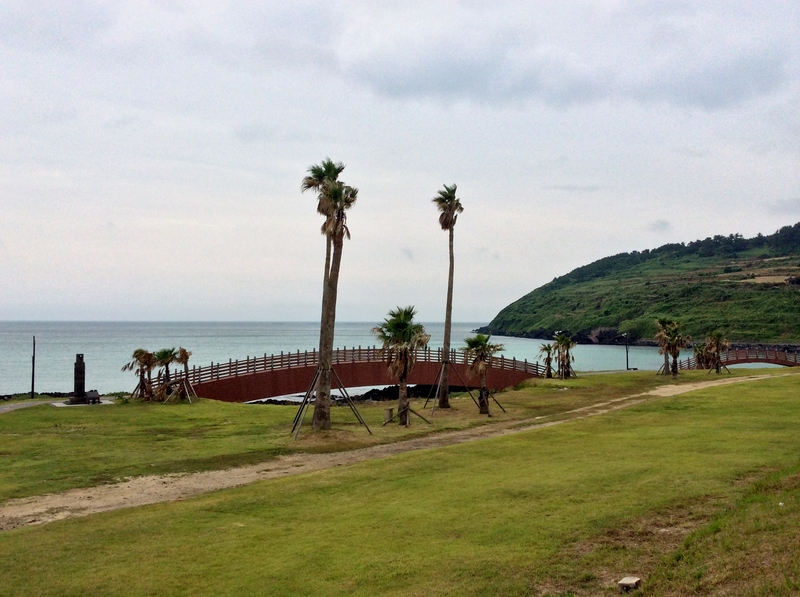 Hamdeok Beach reminded me of the Hyupjae Beach, since both places were famous for tourists and had many nearby restaurants, coffee shops and hostels.I think Hamdeok was more favorable as the beach area was more widespread. 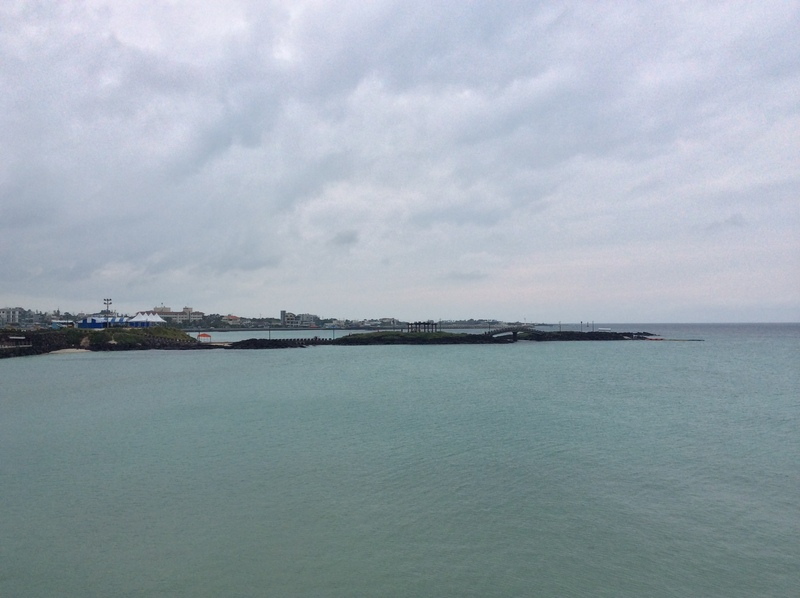 I moved to Iho soon, which was pretty close to the Shinjeju area. 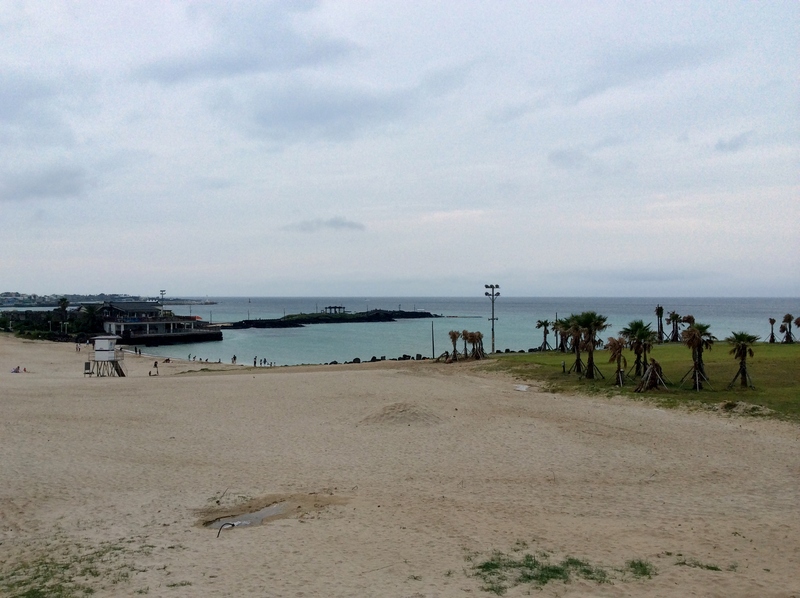 Iho Beach was smaller and quieter, and had a area reserved for camping. 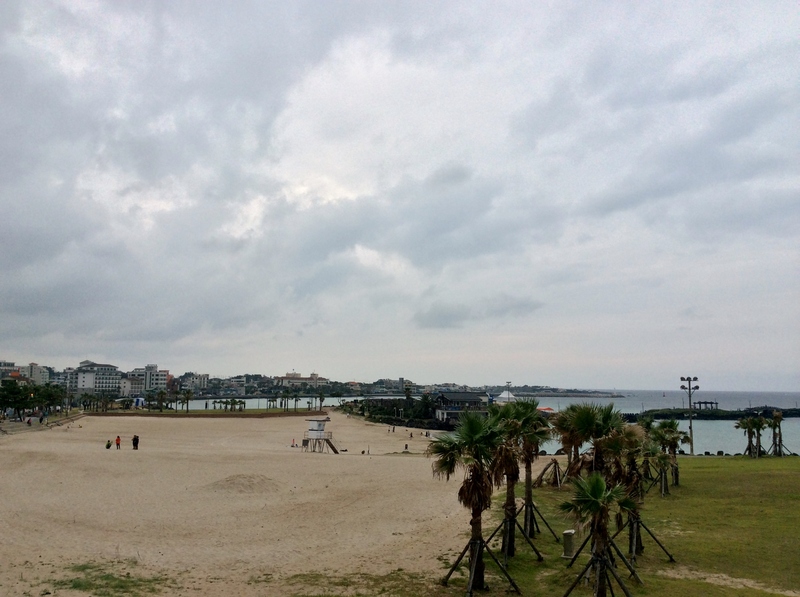 I could see many families and couples near the camping area. 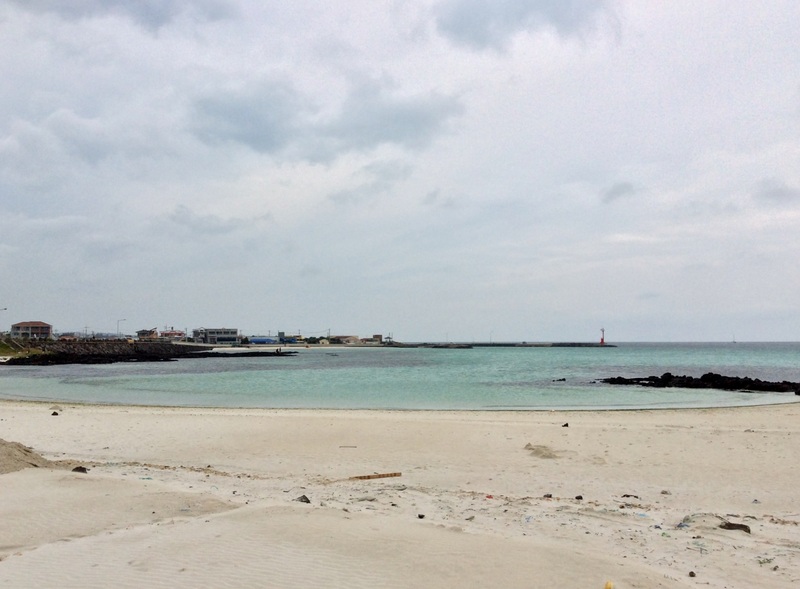 Iho is a beach liked by many locals residing in Jeju City for its proximity. 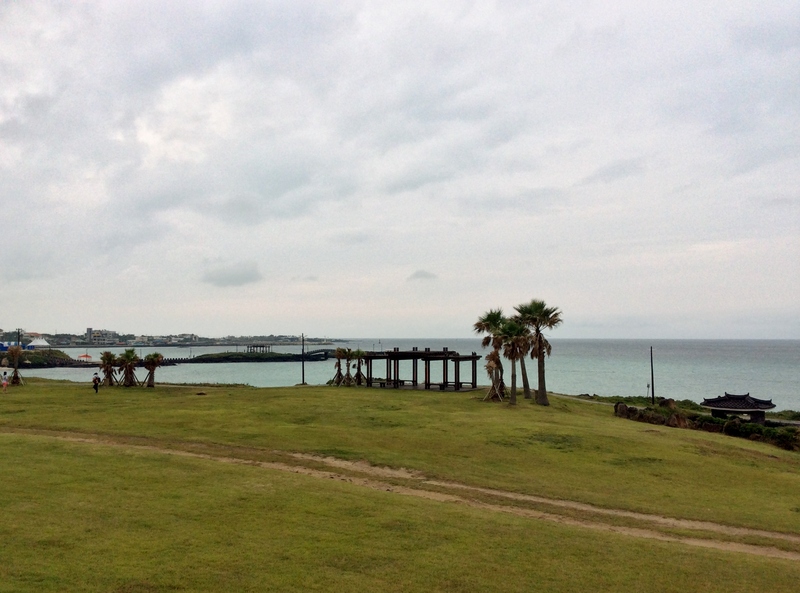 Many foreign English teachers in Jeju City visit here for the very same reason. As I’ve mentioned in other posts, I recommend you to visit this place with other nearby attractions such as Dodu-Bong and Seawater Spa. 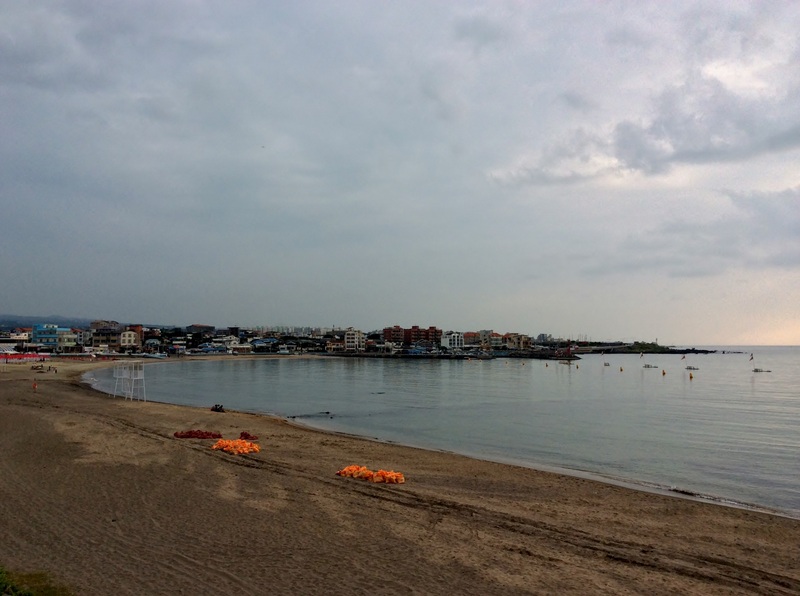 Put Iho Beach or Hamdeok Beach in your bucket list if you were to stay in Jeju City for quite a while, and you won’t regret it.